I just cant get over this lil guy :) sooooo sweet! 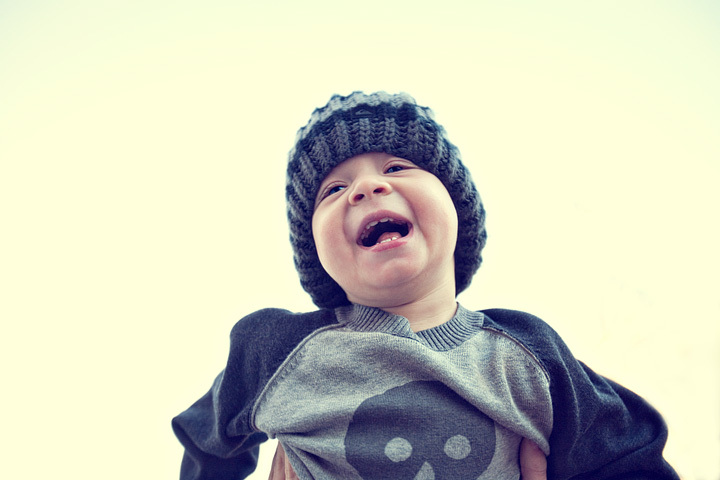 For now just a peek, but he will be blogged soon!!! Oh my goodness! What a little cutie! I just came over from Jasmine Star's blog. You left her such a nice comment. You are so super pretty and I can tell just by looking at this one picture that you have a great style! What a sweetie!